The very young Pumas have come a long way in their debut season in the National Conference League. A two week break has allowed the club to take stock, heal some broken bodies and move forwards and it certainly showed on the field yesterday. 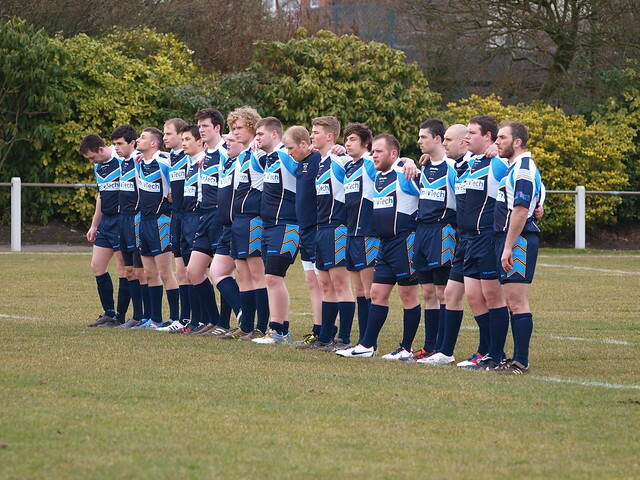 Blackbrook, unbeaten in amateur competition for 11 months and only lying 5th in league due to having 4 games in hand to league leaders Pilkington whom the beat the other week were only recently beaten by professional outfit York City Knights by 2 points on the last play of the game and were tipped to put 84 points past the Pumas. 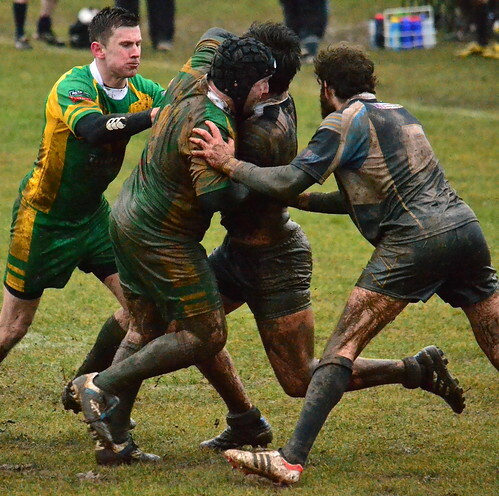 Peterlee had the better of the open encounters and were matching the visitors set for set in the first 10 minutes as a real battle and great game of rugby started to emerge. The deadlock was broken however when an error close to the Pumas line turned good field position over to the Blackbrook side who were able to cross over in the Corner through Centre Jack Parker on the 12th minute. 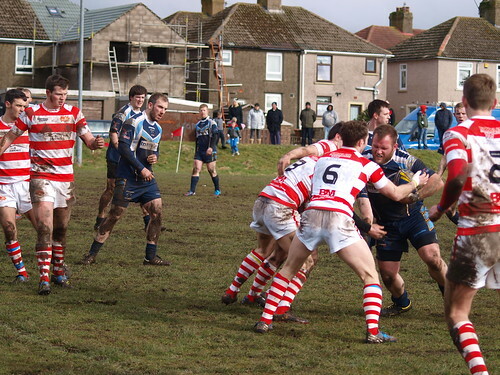 Another error enabled Greg Hale to cross, converted by St Parkinson on the 19th minute and again Aaron Hewitt crossed on the 25th minute again to capitalising on a Pumas error and Parkinson converted to make it 16 but Peterlee continued to battle and held out the visitors for the rest of the half. The Peterlee Defence was holding firm and looked well drilled and organised. Half time 0-16 to Blackbrook. 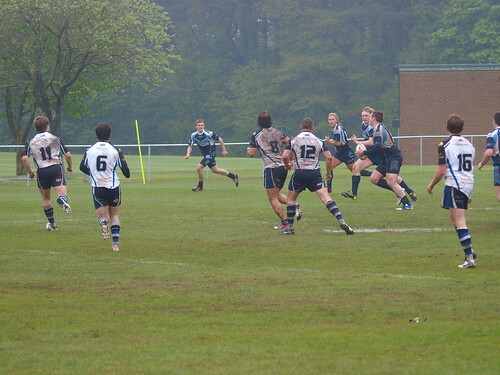 The second half carried on similar to the first, the deadlock was broken on the 49th minute by Craig Lyon then on 60 minutes Jack Parker crossed with the conversion to come from Jordan Welsby to take the Blackbrook total to 26 but the Peterlee Pumas had the last word as 17 year old second row Aaron Stott crossed on the end of an excellent shift wide to go over out wide. 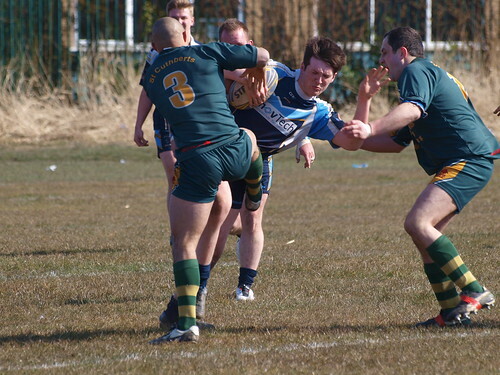 Peterlee were unlucky not to score more points and Blackbrook had a couple of tries chalked off as the Pumas up and out defence pushed their attacks into touch in the corners. An excellent game of rugby which Peterlee must now back up next week with a tough trip to Huddersfield to take on Underbank Rangers. Man of the match for Peterlee 18 years old Prop Connor Grainger, Blackbrook, Prop Ste Gray. The day was capped off with a visit from the Charity Rugby League Cares, Steve Ball visited the club to present Puma full back Scott Williams with a cheque for £500 to help him get to and from treatment for his broken leg suffered against Pilkington the other week.